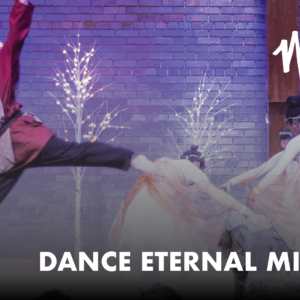 Eastbrook Men’s Ministry provides several ways for men to grow in their faith, while also getting connected with other men. Newcomers are always welcome. 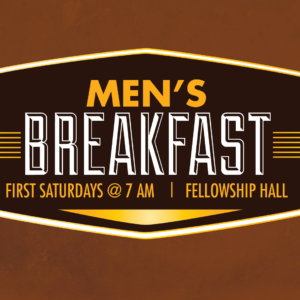 All men are welcome for a great breakfast, a brief lesson, and plenty of fellowship. 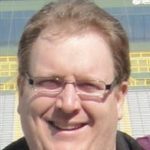 Click below for upcoming dates, speakers, and topics! 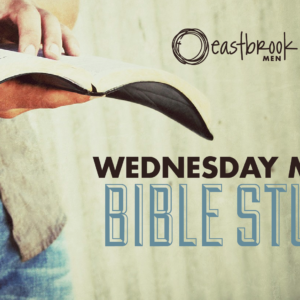 In addition to our on-campus Wednesday evening Bible study, we host and recommend a variety of smaller studies for men around the city throughout the week. All men are welcome to join us for basketball on Saturdays during the Winter/Spring from 3-5 pm in the Gym.